Do you require an experienced Gas Safe registered heating engineer? At Cleveland Gas Services, we have over 20 years of experience providing a wide range of plumbing and heating services across Cleveland. We install all forms of central heating. With all our experience we are ideally situated to give you the best advice possible on which form of central heating is most suitable for your house. 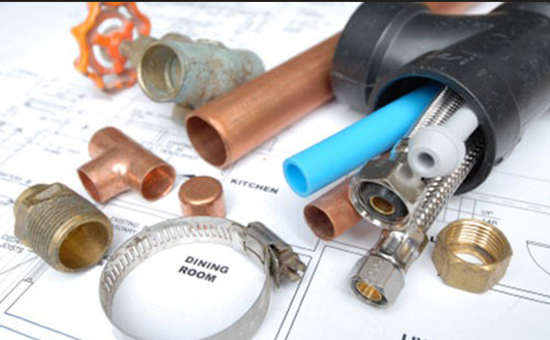 providing a wide range of plumbing and heating services in Middlesbrough, Stockton & Redcar. At Cleveland Gas Services, we have over 20 years of experience providing a wide range of plumbing and heating services across Cleveland. Our dedicated team can work efficiently to get your plumbing and heating system back to working how it should. 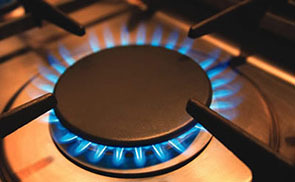 Cleveland Gas Services are certified gas service engineers based in Cleveland covering Redcar, Middlesbrough & Stockton. We specialise in central heating, gas servicing and boiler repairs in the Cleveland area for a wide range of domestic and commercial customers. We also offer a fantastic gas boiler installation service in Redcar, Middlesbrough & Stockton to all customers who are looking for a new boiler. 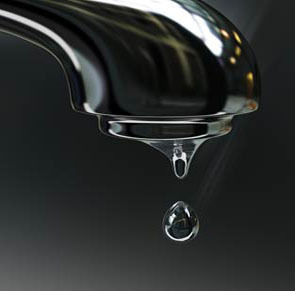 Our plumbing services include fixing radiator leaks and replacing radiators along with the usual bathroom and kitchen plumbing. We service and repair gas boilers and central heating systems using Gas Safe registered engineers for domestic and commercial clients. We also install gas boilers and central heating systems throughout Cleveland and the wider Tees Valley and as Gas Safe registered engineers you can be sure all work is carried out safely and to the highest standards. 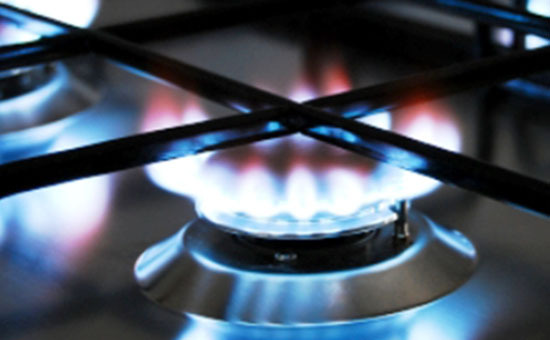 Cleveland Gas Services operate throughout the Teesside area including Middlesbrough, Stockton, Redcar, Billingham, Thornaby, Saltburn, Guisborough and Marske.